Chipotle Mexican Grill Inc., with stores in the USA, Canada and UK, was sued early last year in a law suit of food-safety. The company were said to have misled shareholders about their food safety practises, after outbreaks of E.Coli in their food and sickness in customers across multiple US states in November 2015. The plaintiffs were led by the Construction Laborers Pension Trust of Greater St. Louis, and Germany's Metzler Investment GmbH. 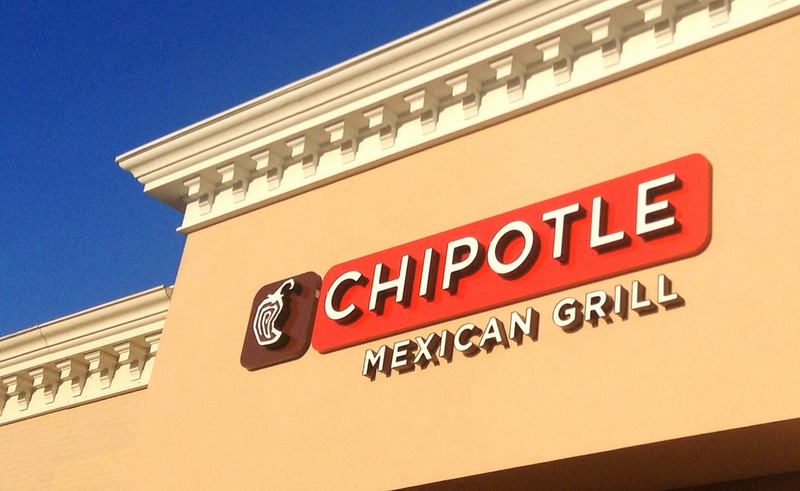 Their claims also included that founder and Chief Executive Steve Ells, former Co-Chief Executive Monty Moran and Chief Financial Officer John Hartung intended to commit fraud by making sales of more than $210 million of Chipotle stock around the time of the first reports of outbreaks of E.Coli and Salmonella in October 2013. The suit claims that shareholder Susie Ong and others were not correctly informed that the companies’ ‘quality controls were inadequate to safeguard consumer and employee health’. These allegations, along with illness outbreaks, reduced the share price by 44%. The company apologised for the food safety concerns and outbreaks, and in a bid to regain customers’ trust, offered free food and discounts, as reported by CNBC. "There is no indication in the complaint that Chipotle's projections were inconsistent with or did not account for the company's assessments of the impact of the food-borne illness outbreaks,"
"As long as the public statements are consistent with reasonably available data, corporate officials need not present an overly gloomy or cautious picture of current performance and future prospects,"
Failla also dismissed the fraud-claims against Ells, Moran and Hartung, dismissing the suit, leaving Chipotle victorious. CNBC reports that last month, Chipotle sales rose for the first time in five quarters and that the company’s shares were up 73 cents at $405.63 on the New York Stock Exchange in afternoon trading.